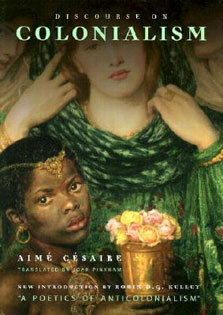 development of social studies as a discipline in elementary and secondary schools. 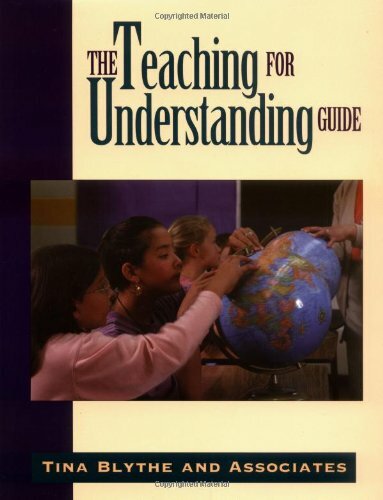 It also assesses the current state of teaching and research in the social sciences and history at the pre-college level, and it charts new directions for the future of social studies in secondary and elementary schools. By tracing the historical development of social studies, the reference indicates how social studies has constantly been redefined to meet the changing needs and expectations of society. 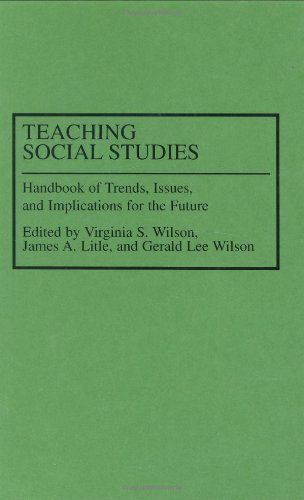 At the same time, the historical context provided by the authors sheds new light on the current state of social studies in the curriculum and the development of social studies in the future.The book begins with introductory chapters that overview themes and issues common to all areas of history and the social sciences. The chapters that follow summarize and assess the developments and trends of particular fields commonly thought to constitute social studies. The volume concludes with chapters on broad topics, including the place of religion in the social studies curriculum, the role of writing in history and the social sciences, and the professional training of social studies teachers. Each chapter begins with a section of reflections on the development of the discipline, followed by a section on current issues and trends, followed by a final section of projections for the future of the discipline. 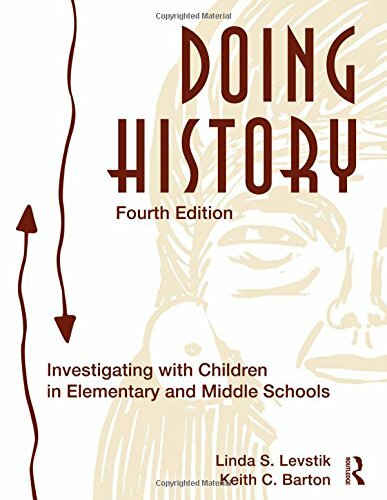 The result is a comprehensive overview of the past, present, and future of social studies in elementary and secondary schools and an indispensable reference for educators, historians, and social scientists.